Sometimes it’s nice to just go at our own pace. As in... get up at 11 and eat breakfast for lunch. Opt for a self-catering lodge, mobile home, rent an apartment – take over an entire castle if you want – and you can eat breakfast for dinner every day. It’s your holiday, after all. 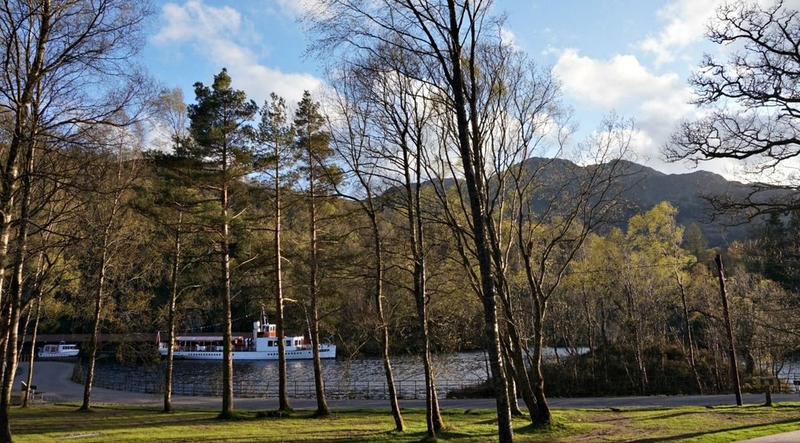 Have you been self-catering in Scotland? Tell us where you stayed, and if you'd recommend it! Have a look at some self catering places to stay here! 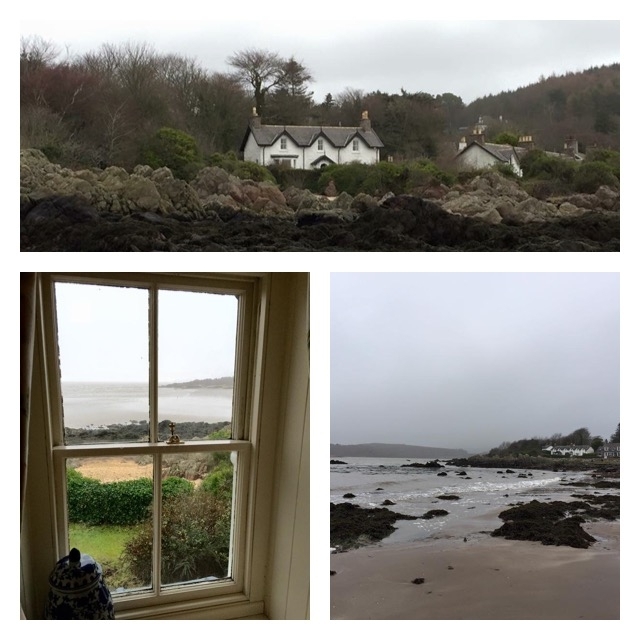 @VisitScotlandAmy In January 2016 we stayed in a lovely detached cottage in the tiny village of Rockcliffe in Dumfries and Galloway. Being on the shoreline, it was just a few steps from the beach. You really felt you were getting away from it all, particularly when we discovered how dark it was outside at night as the village had no street lights! Tide times permitting, it was lovely to be able to walk from our holiday cottage along the beach with the dogs to Kippford, the next village, where there is a nice dog friendly pub. 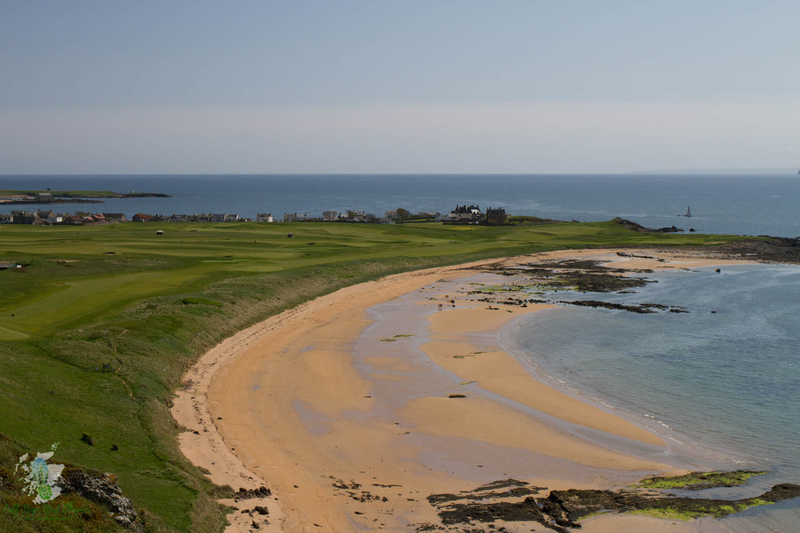 D&G is a lovely area to explore as it offers a bit of everything - scenery, history, culture and plenty of walking opportunities. What a stunning view from the window @ElaineR! 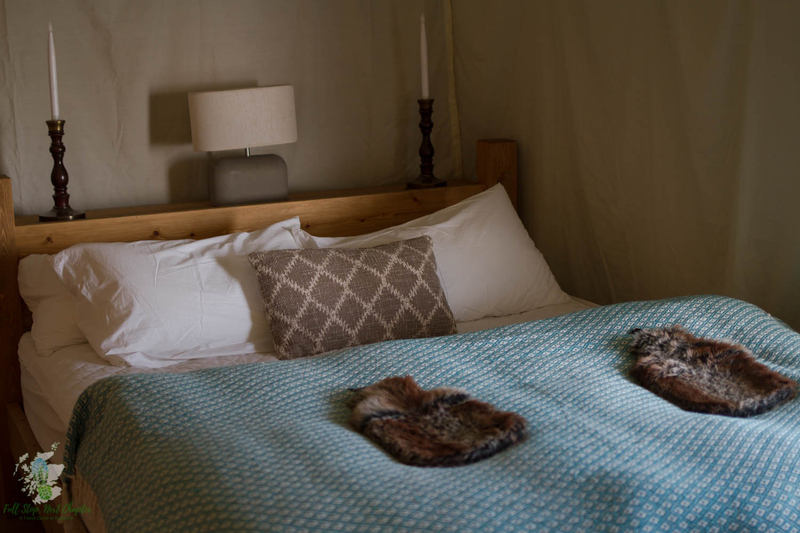 Looks very relaxing and perfect for a winter weekend away, without having to travel too far. 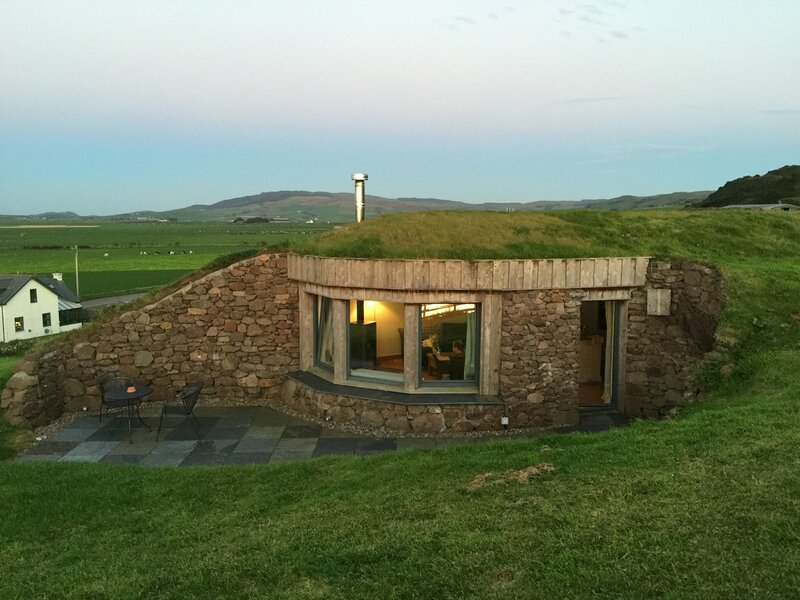 @VisitScotlandAmy we've just returned from staying in a rather unique holiday let ecohouse in Machrihanish. Never seen anything quite like it before - from some angles, you would hardly even know that it's there at all. It's actually classed as a deluxe holiday property - it has everything you could want or need, including its own sauna. A fine example of a Green Tourism holiday property. I love the self catering accommodation at Calgary Bay on the Isle of Mull. We had a wonderful stay there a few years back. They also have an excellent tea room @ Calgary Arts which serves lovely homemade soups, sandwiches and cakes. Last year we stayed at a fabulous self catering cottage belonging to Hotel Hebrides in Tarbert, Harris. It was really well equipped and an excellent base for exploring Harris and Lewis. 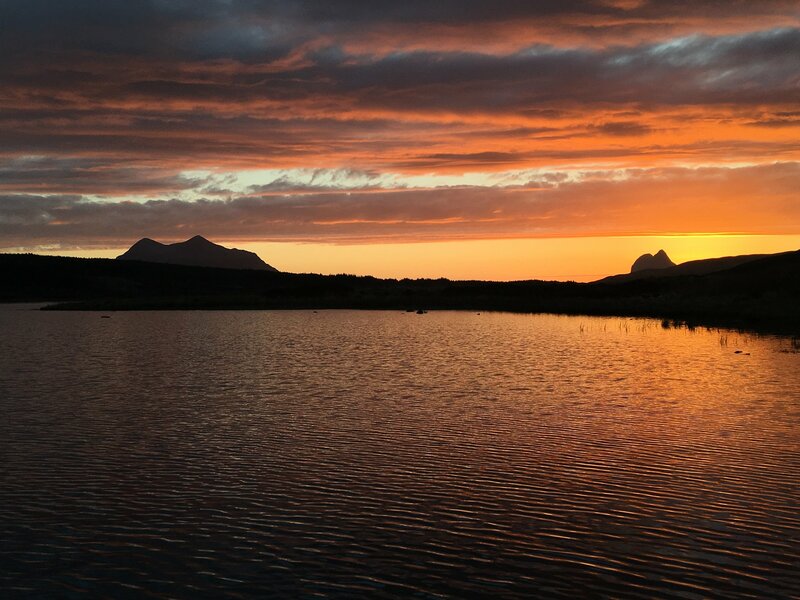 Earlier this year we had the best of both worlds at the remote Alt Motel near Lairg. Our room was a fully equipped self catering unit with its own front door but we had a small bar serving home cooked meals on site. Perfect. The food was fabulous and we witnessed the best sunset ever while enjoying our evening meal one night. We're also delighted to be supporting Embrace Scotland in their new campaign to support dog friendly self catering holidays in Scotland #pawsforabreak so watch this space for more self catering favourites coming soon. @ElaineR That looks fab. 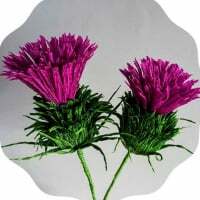 Hope you and the wee westies had a lovely break. 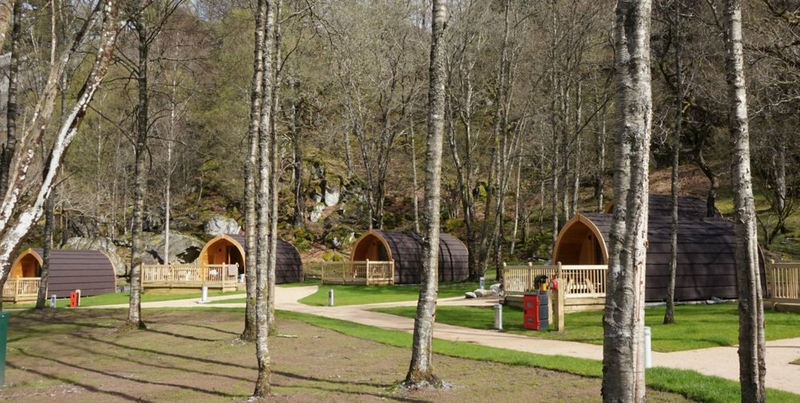 We're glamping in an eco yurt this weekend in rural Perthshire. 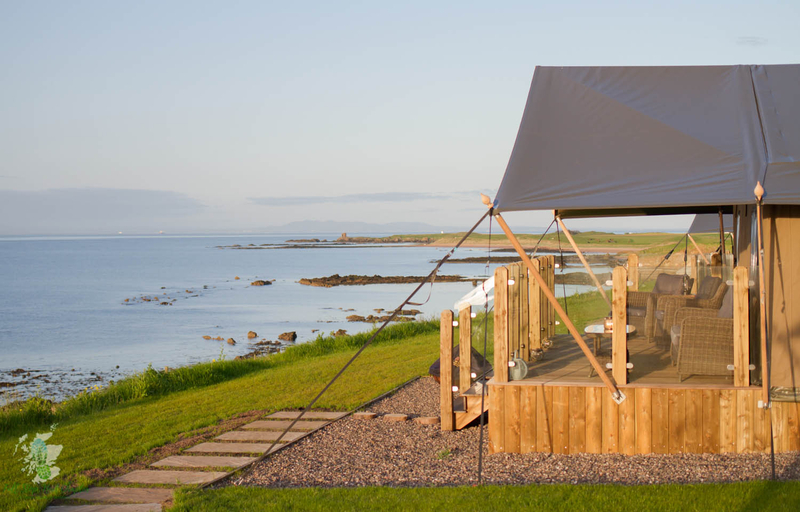 I recently had the opportunity to stay at Airhouses near Lauder in the Scottish Borders. Such a spectacular house and surroundings - a great base for exploring the Borders. Perfect home from home self catering cottage in a perfect location for exploring. When the flat says that linens are furnished, will I receive fresh each week or will I need to wash and dry what I find when I arrive? 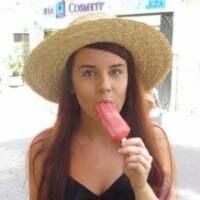 We are renting a flat for a month in Edinburgh. 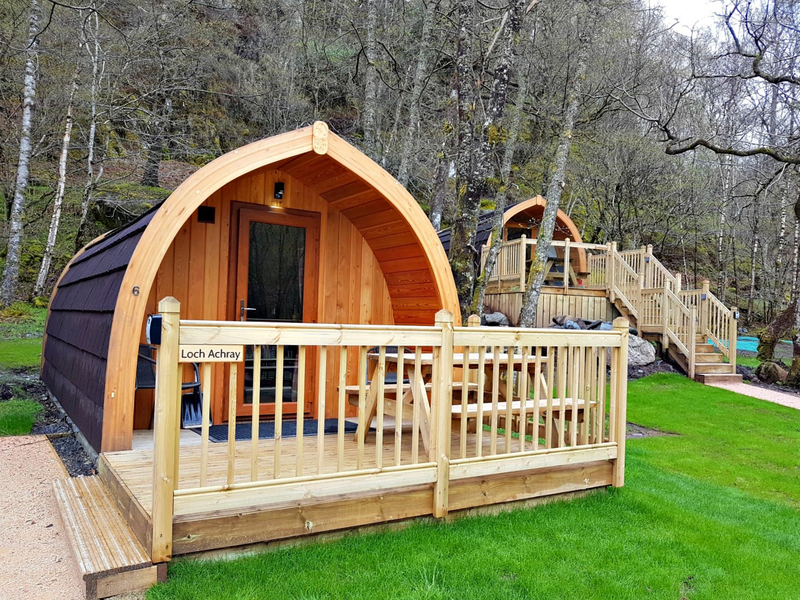 Last month we stayed in the new Loch Katrine Eco Lodges - they are lovely - You can actually sit up in bed with a cup of tea and see the SS Sir Walter Scott and the summit of Ben Venue at the same time! Impressed? I was. I mean how often do I get tea in bed? 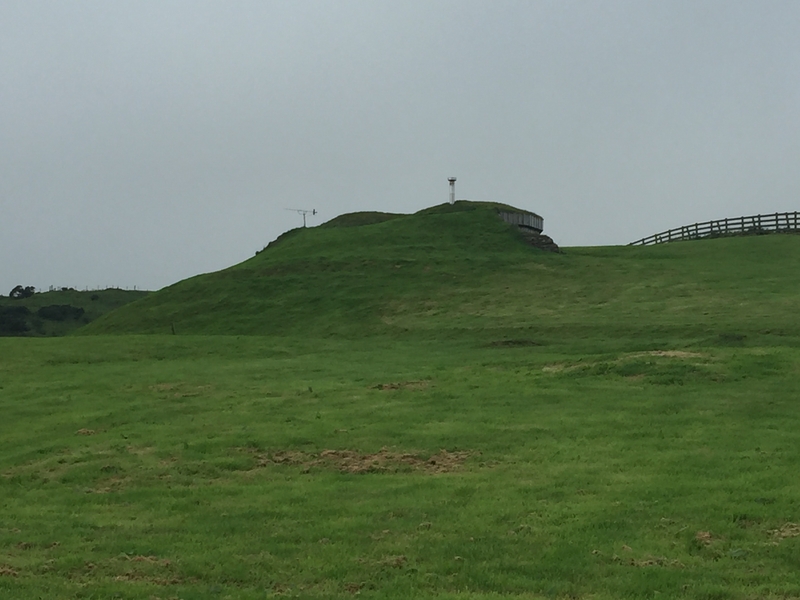 Two new cool places in Fife. Auchrannie on Arran! A beautiful resort and beautiful island! Couldn't ask for more in an island trip! 2 hotels, self-catering options, spa, 3 restaurants, outdoor centre, kids soft place centre and 2 pools! My Family loved it!